A simple template that encourage visitor readability it's a free template with a balance of image and text. Great for website with educational theme or games sites that caters educational games like math, reading, writing and board games with a little tweak for ads space will surely give you a good relevant and high paying ads. 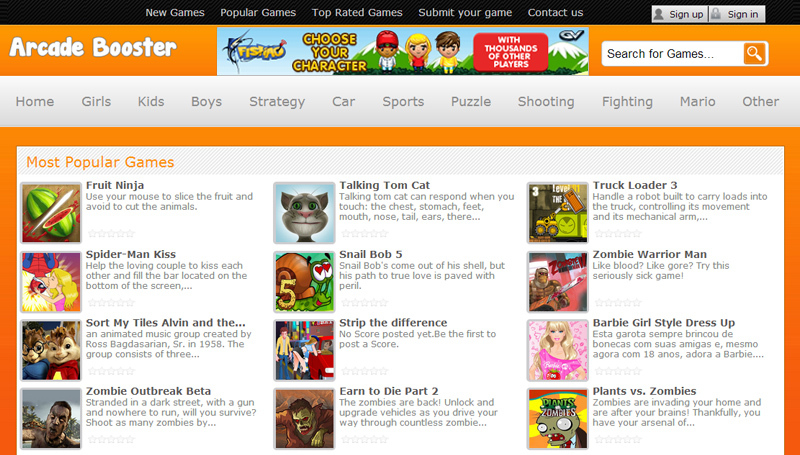 The theme is free which need some tweaking in the home page if you want to show some ads. For use of other script or CMS other than the template uses you need to ask the owner or commission someone to do it for you.